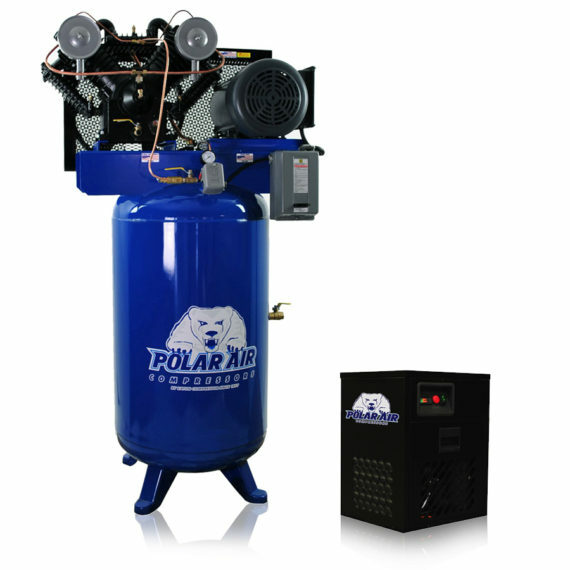 This 10 HP Gas Air Compressor with 120 Gallon Tank is designed for industrial use with proper maintenance. This unit features our low RPM pump. Thanks for a great compressor. Matt, if you remember back to the summer of 2001, I stopped to pickup my compressor on the way home from a business trip out west. You said it would be ready, and it was. 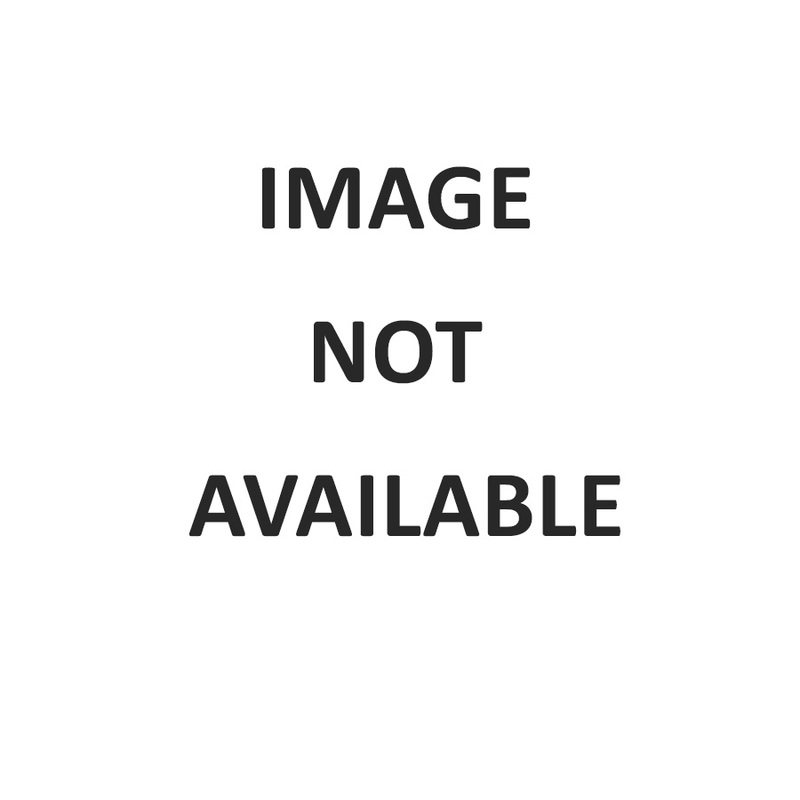 In reality, I wanted to see it before buying. I was highly impressed with the quality of materials used and construction. I bought the 7.5hp model with the 120 gallon horizontal tank. I use it in our Maple Syrup Operation for process air. 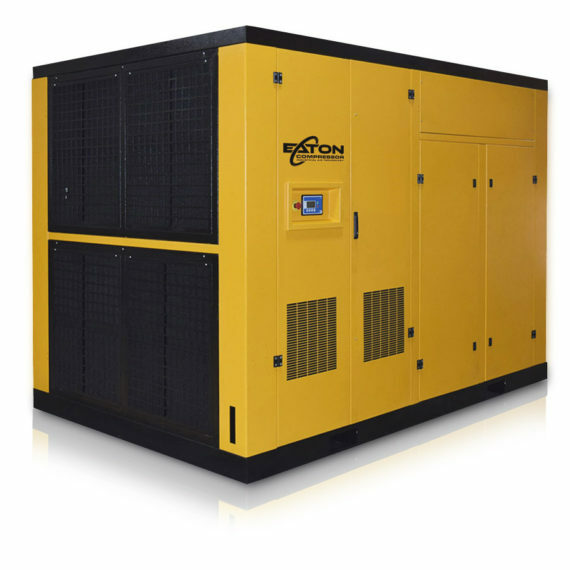 We use a lot of air and the Eaton Compressor supplies it without any problems. I also use it as a source of shop air in my Hobby of Dodge Power Wagon Restorations. My 100# pressure sand blaster that I also bought from Eaton Compressor requires a lot of air, I need clean oil free air for painting. 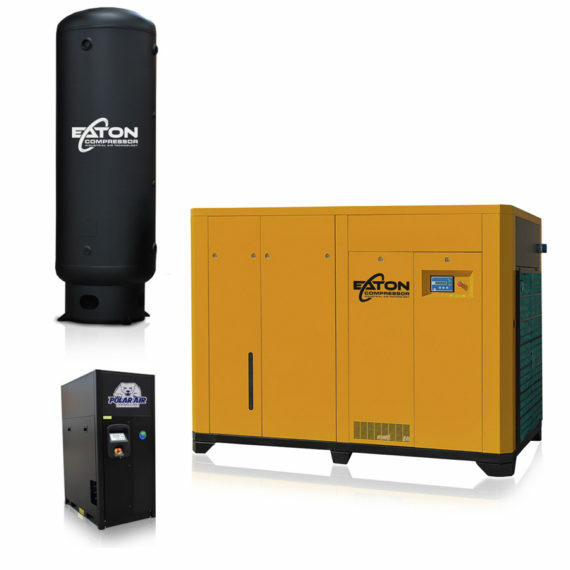 My Eaton Compressor without question was one of the best investments I have made. 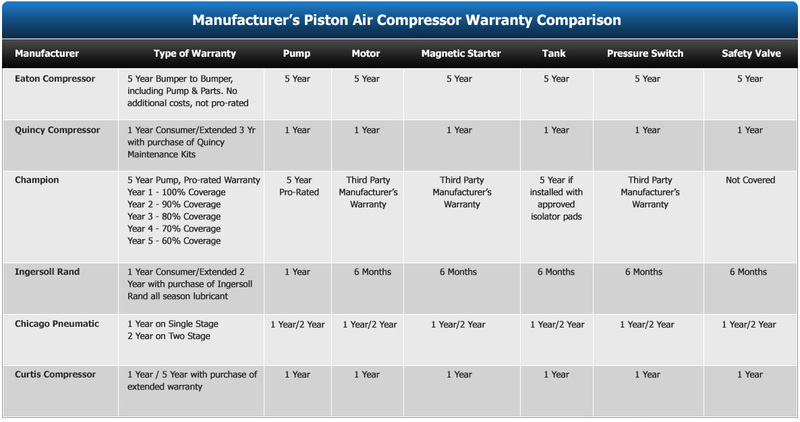 Considering all the features that you put on as standard, then comparing to other makes where they are all options, added with low rpms for long life, you have made a Outstanding contribution to people and business requiting Compressed air.